The day one realizes that his/her weakest link is his/her strongest point, that day he/she starts living the truth and stops living the lie. 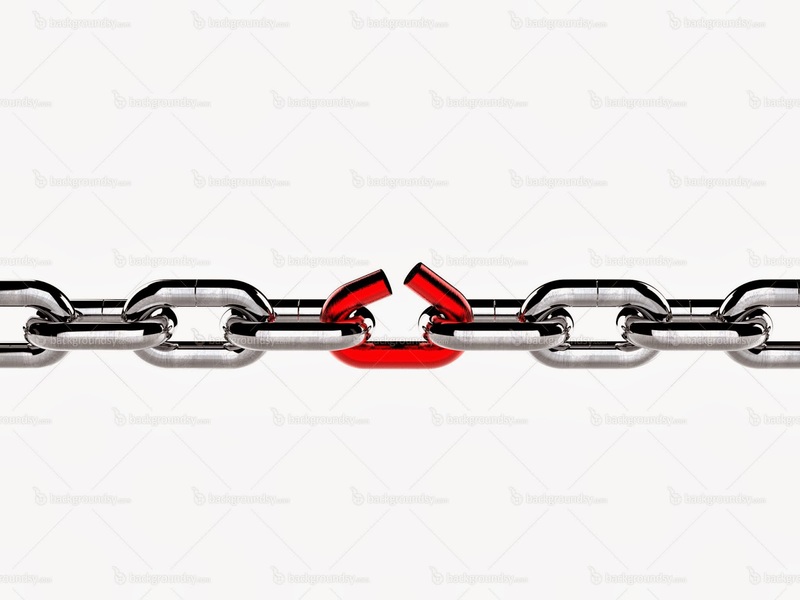 How can your weakest link be your strongest point? Did you mean being aware of your weaknesses? I would say you are right Rickie :) In my case I posted this because if one uses their weakest link and work on it, they can make it stronger. For example Agatha Christie who was dyslexic became a famous author of many suspense/thriller books. The point is to take your weakness positively and work on it :) Hope I cleared my point.